Below is the full text of an article I wrote for The Age, which was the Focus Feature on 27 April 2012. More Australians are buying illegal drugs from internet websites and having them delivered by regular post straight to their door. 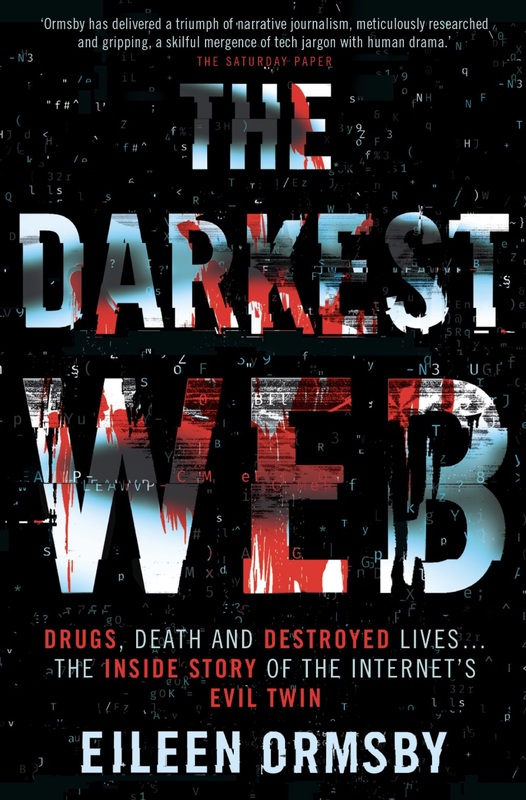 Eileen Ormsby reports on the new frontier of drug dealing. IT’S JUST like eBay, complete with vendor feedback, sales, prize giveaways, gift certificates, and escrow and dispute resolution services. 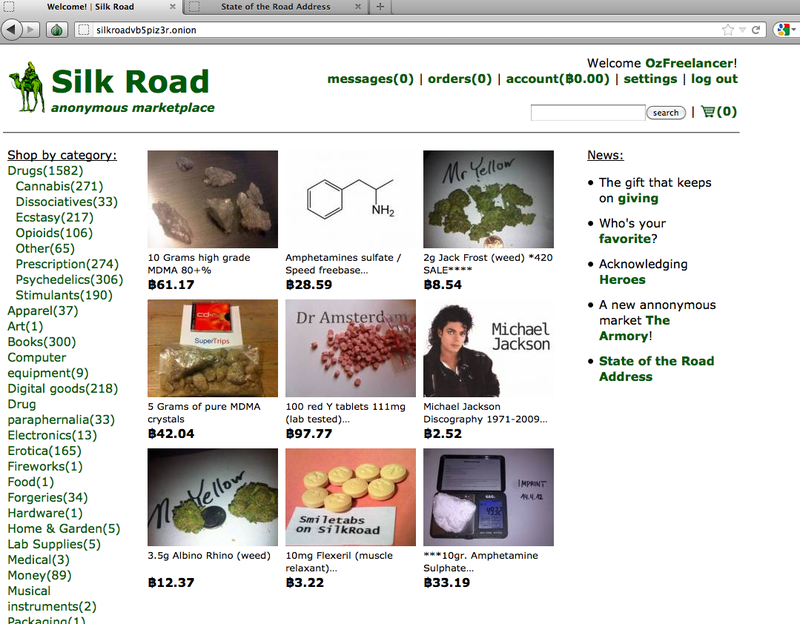 But Silk Road doesn’t sell CDs or used clothing – it’s a one-stop, internet shop for illegal drugs. Buyers quoted on the site’s forums say the drugs are cheaper and of higher quality. 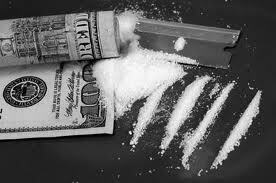 Customers are also keen on the fact that they no longer have to meet an unknown dealer in a dark alley somewhere. And the delivery of drugs bought (illegally) on the Silk Road website is not carried out by a typical drug dealer – it’s done by the postman. A growing number of people in Australia have abandoned traditional channels for buying illicit drugs in favour of purchasing them on Silk Road. Established a little over a year ago, Silk Road has grown from a relatively small operation into a thriving marketplace where consumers of illicit substances can browse listings of everything from prescription drugs to cannabis, methamphetamine, cocaine and heroin.